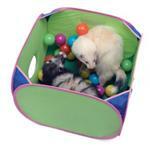 Your ferret friend is going to love Marshall's new Pop-N-Play Ball Pit. 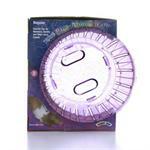 Got the Marshall's Pop-N-Play and your ferret needs more balls to play or they need them replaced, we have them here for you. 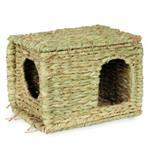 Natural handwoven grass activity center for small animals. Natural grass activity center for small animals. 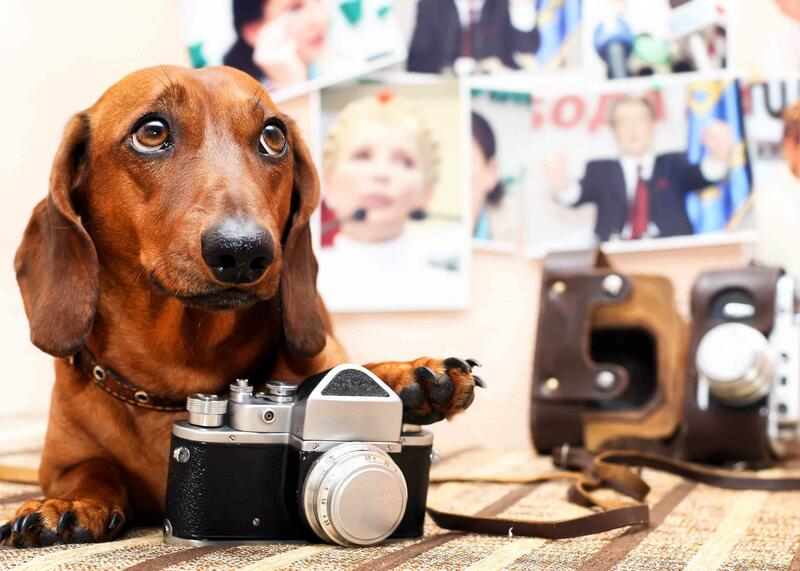 The Super Pet Small Animal Run-About Balls have been a favorite pastime for years, providing pets and pet owners with interactive fun during playtime. 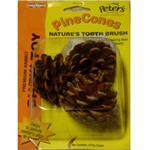 Rabbits love Peter's Pine Cones - nature's perfect chew toy for your pet. 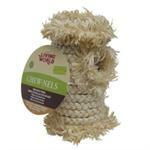 Fun and enticing tube-shaped toys for small pets and birds. 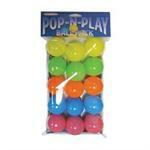 They are sure to enjoy as hideouts and as chew toys.